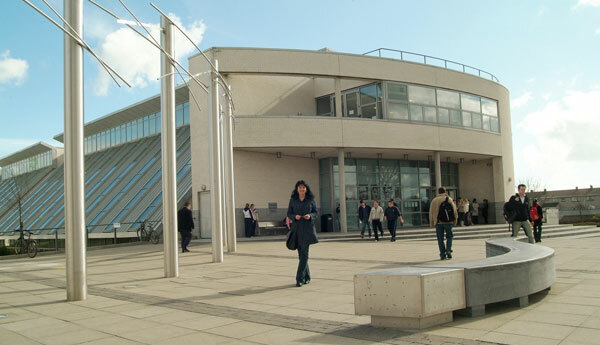 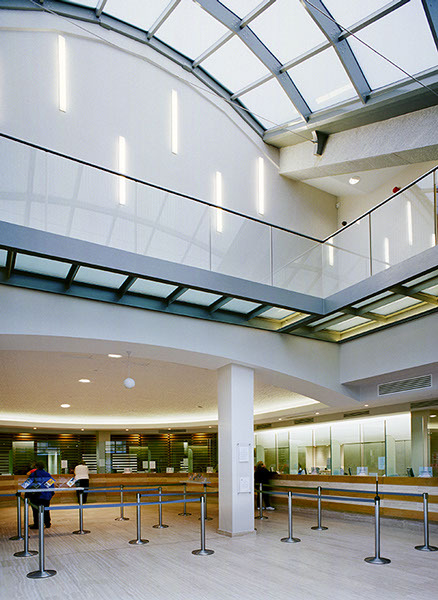 This school is the Science Resource Centre for the Southeast. 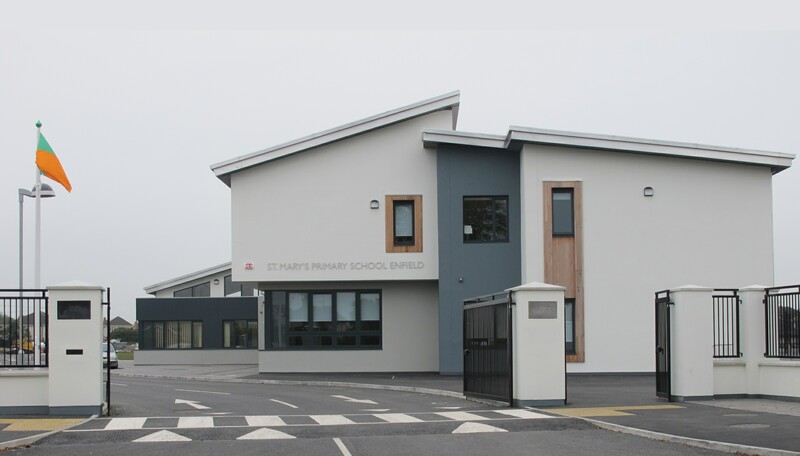 More recently, in 2011, a number of new classrooms were built. 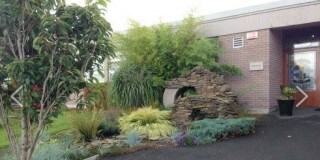 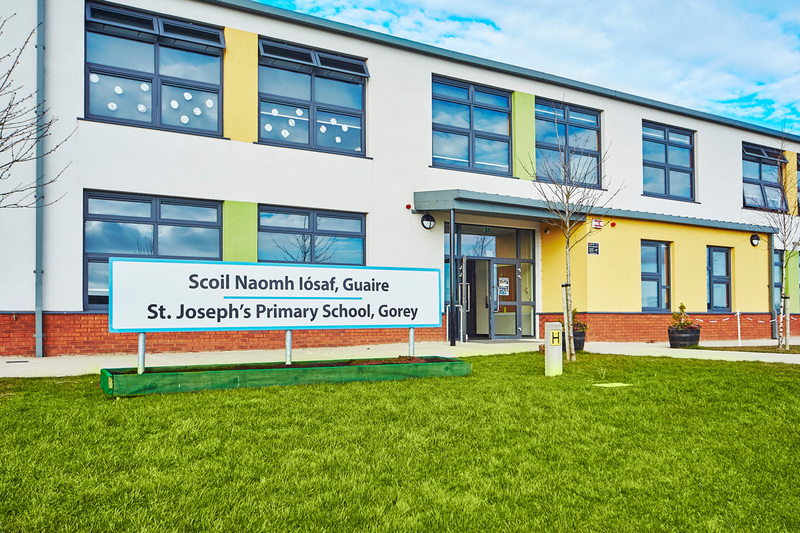 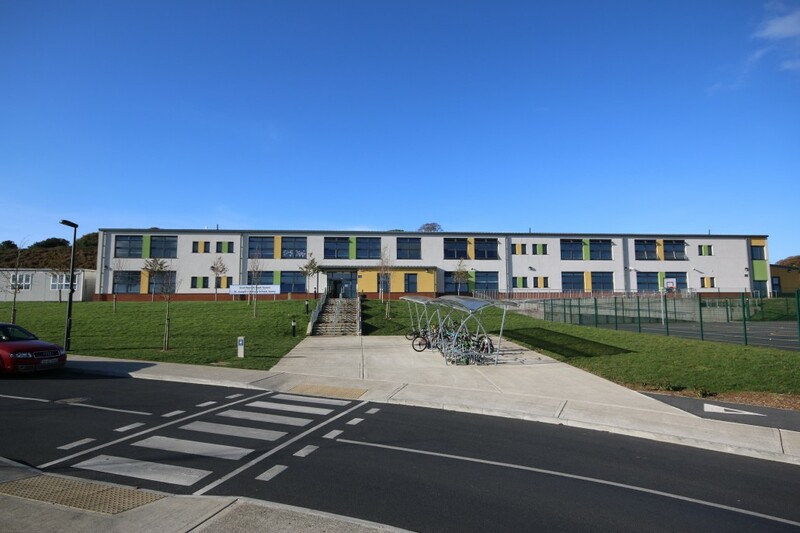 Gorey Community School is located in Gorey County Wexford, Ireland. 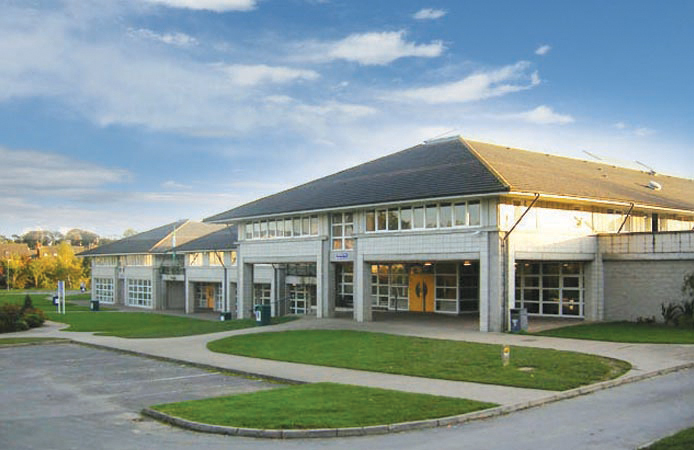 It is the largest school in Ireland with almost 1850 students.